China is planning to land a rover on Mars by 2020 and bring back samples from the Red Planet a decade later, according to a top scientist with the country’s Lunar Exploration Program. The Mars probe will be launching an orbiter and a landing rover, Ouyang Ziyuan of the Chinese Academy of Sciences and one of the chief scientists of China’s Lunar Exploration Program (CLEP) said on Monday at the 22nd International Planetarium Society Conference in Beijing, with 35 other member countries in attendance. The central goal of the mission is to explore extraterrestrial activity and research the planet’s environment, Ouyang explained. "The mission will also mark the beginning of China’s deeper voyages into outer space,” the Shanghai Daily quoted him as saying. Ouyang presented a timetable for the mission – to land the rover by 2020 and collect samples from the Red Planet a decade later. China is also planning to conduct further space explorations, including looking for signs of life on other planets. 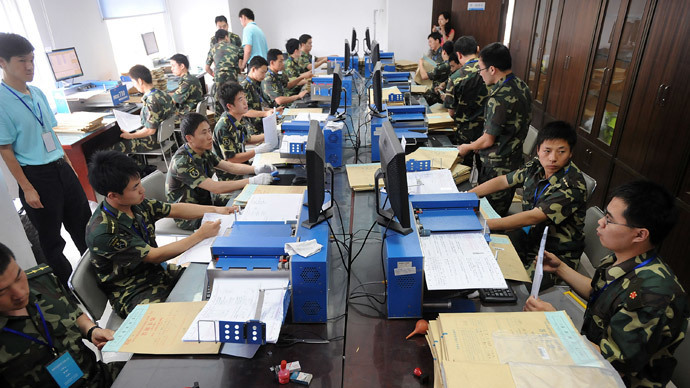 China’s Mars program began in 2009 in cooperation with Russia. However, the Chinese probe Yinghuo-1, which was carried by the Russian spacecraft Fobos-Grunt, crashed shortly after lift-off in 2011. 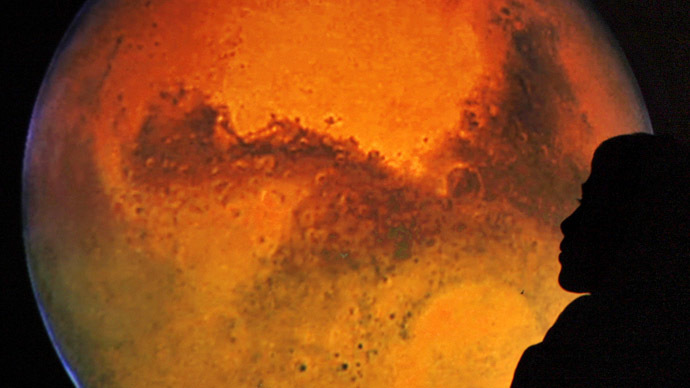 Following the accident, China continued with its own Mars probe. 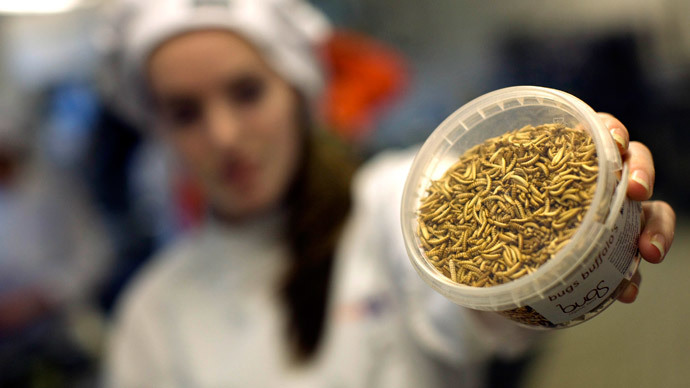 Just last month, a Chinese team emerged from a sealed capsule, in which they subsisted on mealworms and plants for over three months in a study designed to determine if the high-protein diet could be used in lengthy space travel. 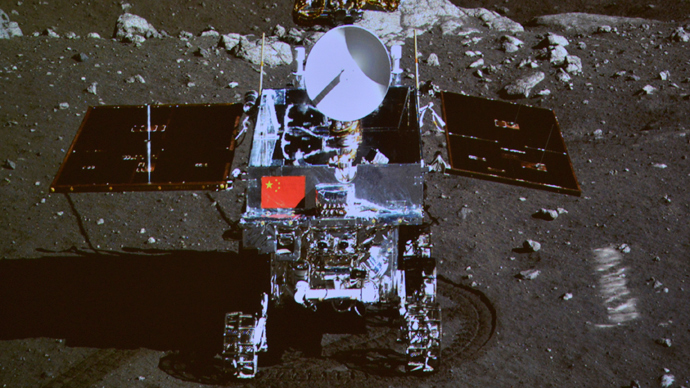 In 2013, China landed the unmanned lunar rover Yutu (Jade Rabbit) on the Moon as part of its Chang’e-3 mission. 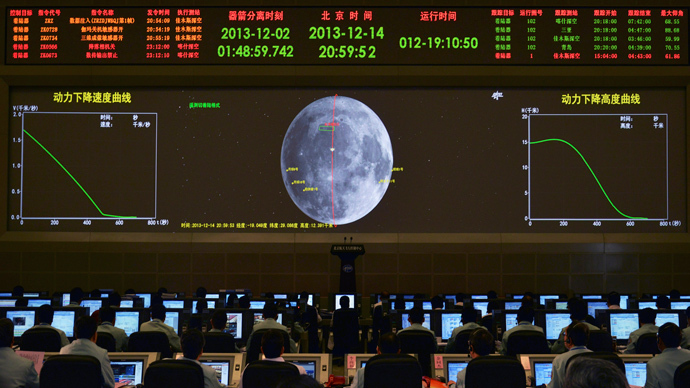 By 2017, the Chinese plan to bring back rock samples from the Moon. Also, by 2020 – the year the International Space Station is scheduled to be retired – Beijing plans to operate a comparable, full-manned orbital lab of its own.